Lagos and Abuja are among the world top 20th most expensive cities to stay, for employees on international assignments, according to the Mercer’s 22nd annual Cost of Living Survey. 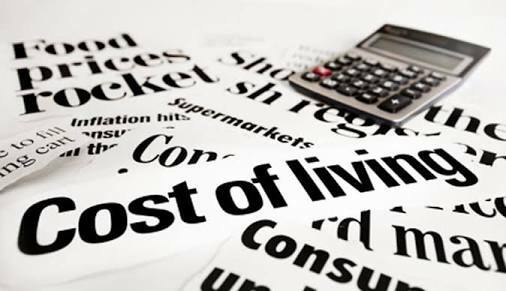 The survey which studied 209 cities in the world finds that factors including currency fluctuations, cost inflation for goods and services, and instability of accommodation prices, contribute to the cost of expatriate packages. Despite technology advances and the rise of a globally connected workforce, deploying expatriate employees remains an increasingly important aspect of a competitive multinational company’s business strategy,” said Ilya Bonic, Senior Partner and President of Mercer’s Talent business. The report said exchange rates’ volatility amongst most African currencies and the concomitant impact thereof on inflation, some sooner and some later, directly contribute to the varying results when compared against the 2015 findings. The excessive cost of rented expatriate type accommodation in Luanda is greatly contributing to its retained status as one of the most expensive cities in the world to live in,” explained Mr. Carl Van Heerden Mercer’s Global Mobility Leader for Africa.